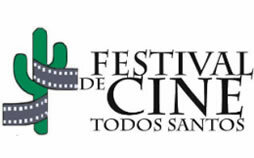 The 8th annual Festival de Cine Todos Santos is presenting in Todos Santos and La Paz Latin American cinematography of artistic and educational merit. The festival will present recent fiction, documentary, and shorts from Latin America. This year the festival honors Mexican and Cuban Film and its authors. 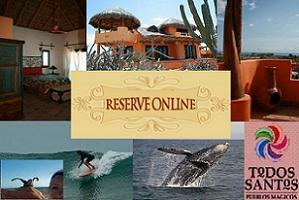 Note, films are now screened in both Todos Santos and in the nearby city of La Paz, the capital of Baja California Sur.